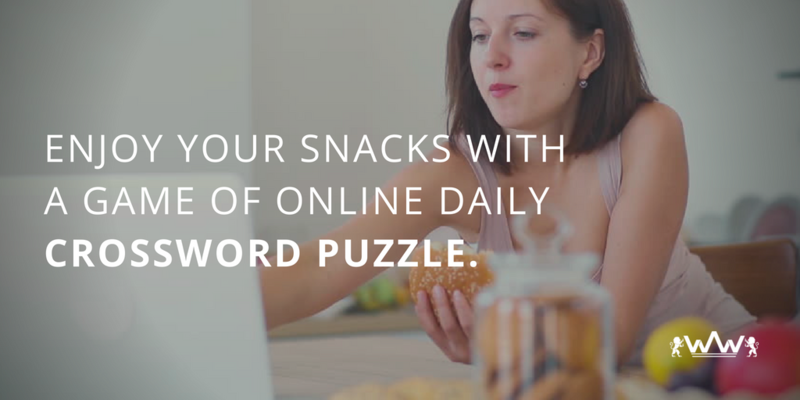 Enjoy your Snacks with a Game of Online Daily Crossword Puzzle. 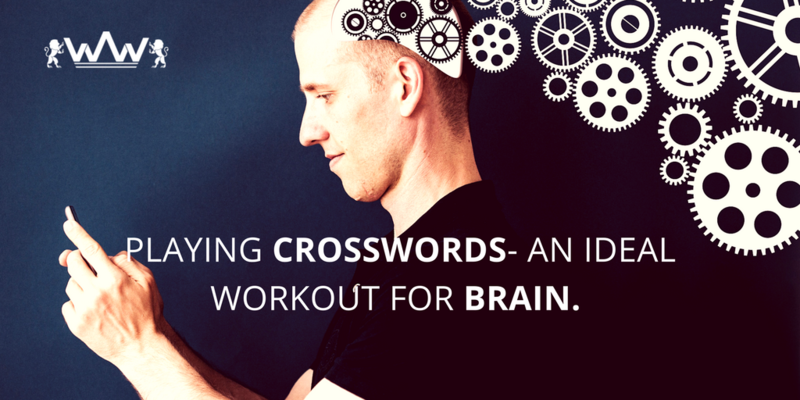 Crosswords in a new avatar. 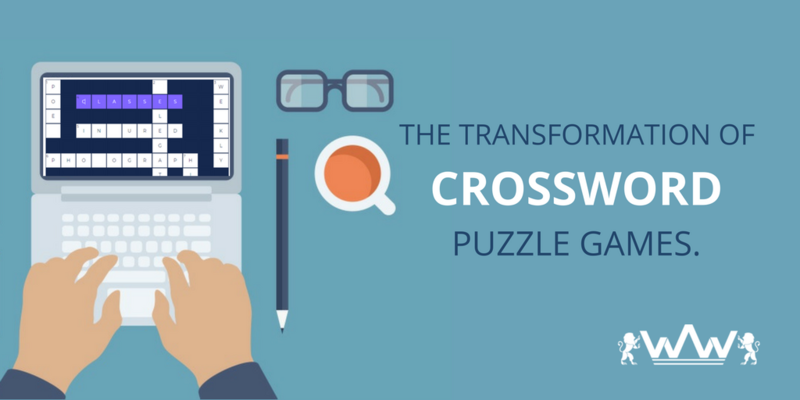 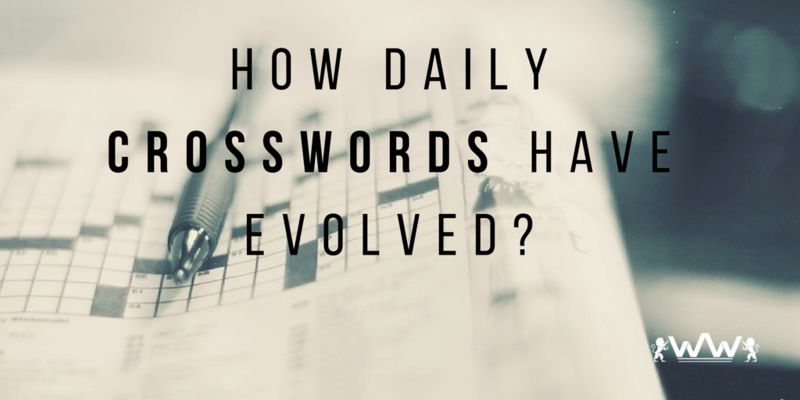 How Daily Crossword Puzzles Have Evolved? 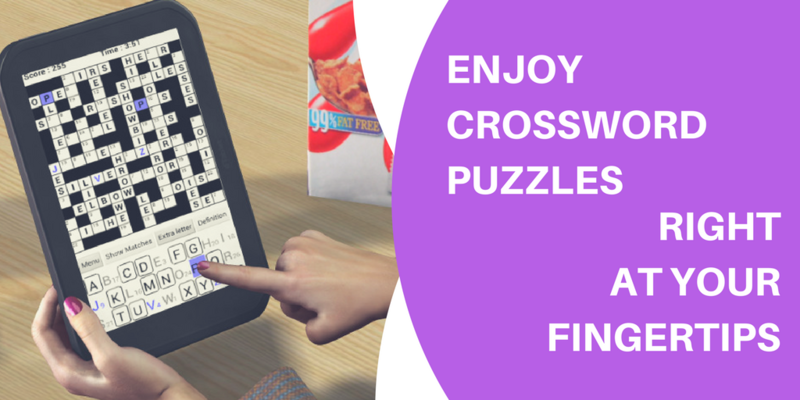 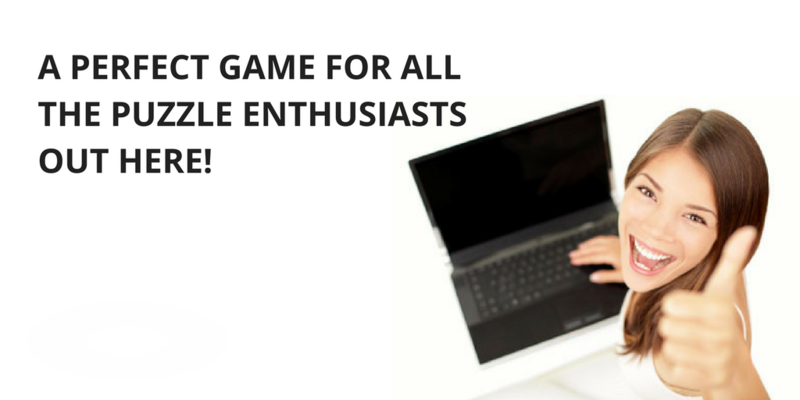 A Perfect Game for All the Crossword Puzzle Enthusiasts Out Here! 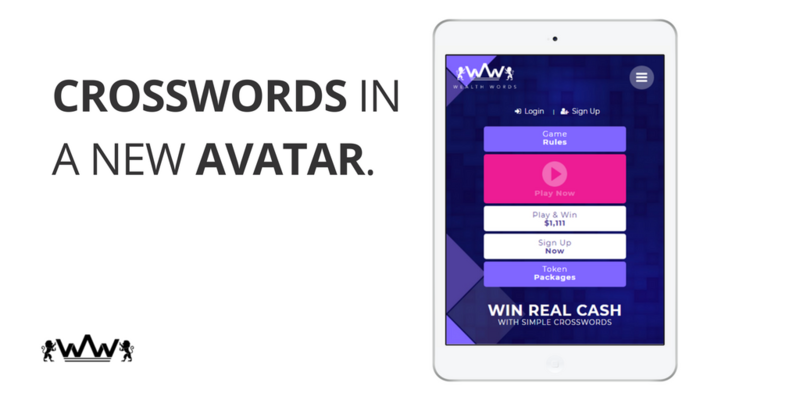 © 2017 Blockchainwords.com All Rights Reserved.